Specialty Paper is more than just a converter – it's a partner in what you do and any good partner knows the importance of reliability. that's why when we built our company, we handpicked best in class suppliers to be part of our value chain. we run our business like a food plant; we have rigorous GMP programs, audit teams, and 3rd party audits. we respond... and that doesn't mean exchanging voice-mails. a helpful and knowledgeable customer service expert will always answer your phone call. when you reach out, we answer. we work collaboratively with companies to find better ways to succeed. we are dedicated to helping our customers excel, one success at a time. our products are best in class and designed for their end use. if you have a unique requirement, we will develop a solution! 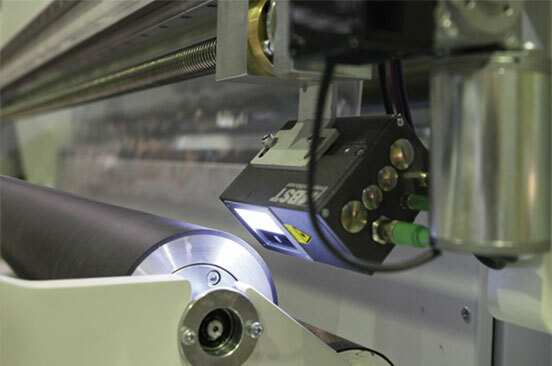 with in-house equipment engineering, all of SPC's equipment has been customized to do tasks better, faster, and with less waste. 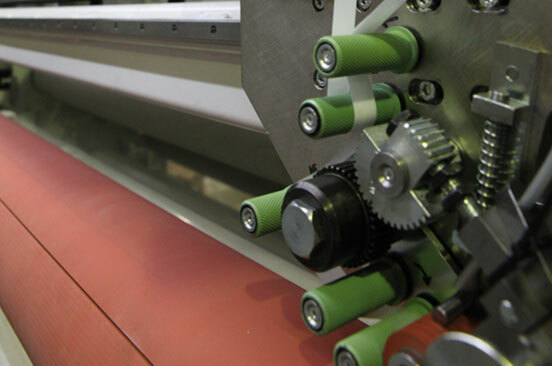 precision custom slitting, rework, roll finishing and packaging expertise, we'll help you complete large orders, manage seasonal production spikes or service new customers. we slit millions of pounds a year, each one with pride, attention and a sense of urgency. our production facility features highly diversified doctor winding and material handling equipment, so we can process and package materials to your most demanding specifications. on budget. on time. computer controlled cutting, pride and craftsmanship, plus a drive to be the best we can be propels us. we are not about the transaction... we are about the relationship. we are all about you and your needs. with our main production facility located in the equidistant midwest, we offer a variety of supply programs including local warehousing that seamlessly meld into your operations. SPC operates with the smallest carbon footprint possible. we invest in renewable energy; including wind generation to help power our plant. we are converting our facilities to energy efficient fixtures with occupancy sensors. this is why we create programs that educate and empower workers, and help preserve our environment’s precious resources for future generations. it’s a challenge but each year we implement meaningful, lasting changes across our supply chain. your place or ours? we love logistics too. SPC will develop a solution built around your needs... and deliver it hassle free. stocking programs, min/max, your place, ours or some place in-between, we will make sourcing materials the last of your worries.